I have not understand the following block of code. I am new lerner in ajax please elaborate. 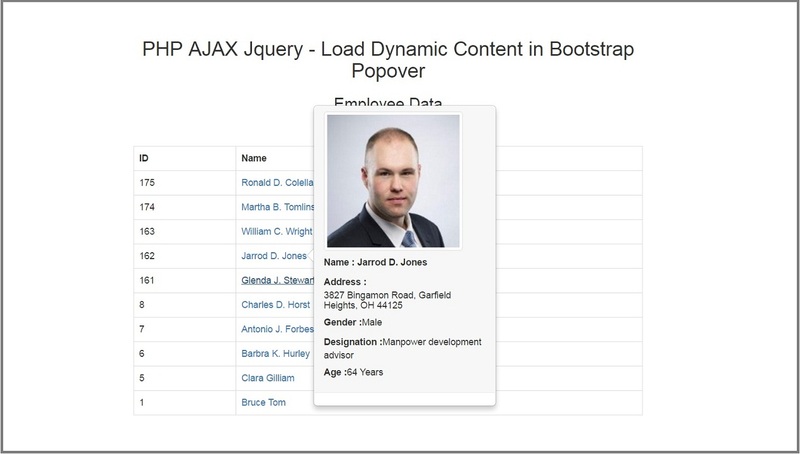 Is popover a jquery syntax.